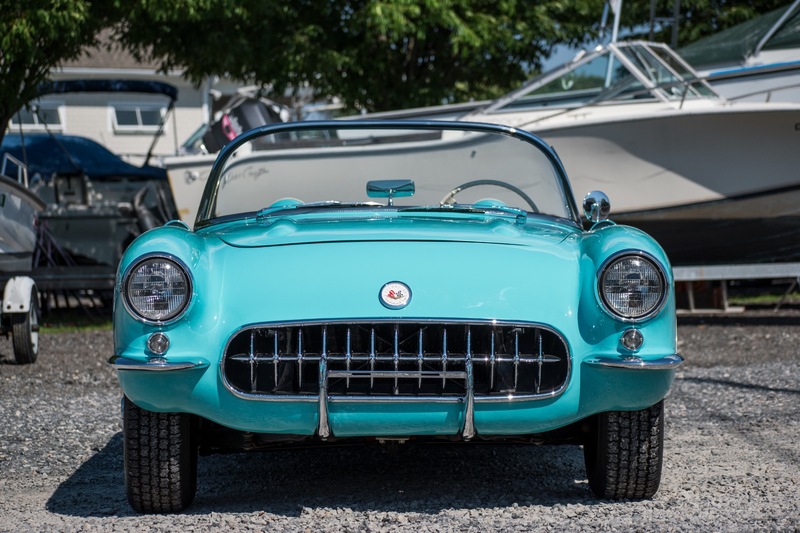 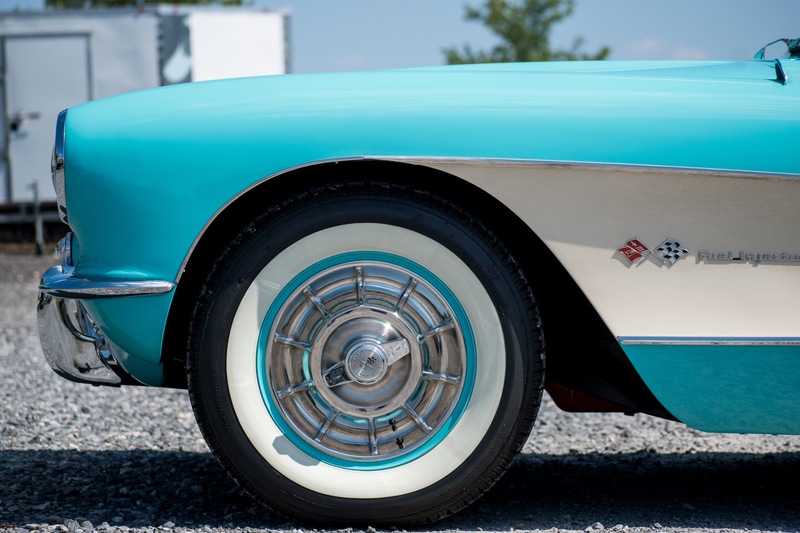 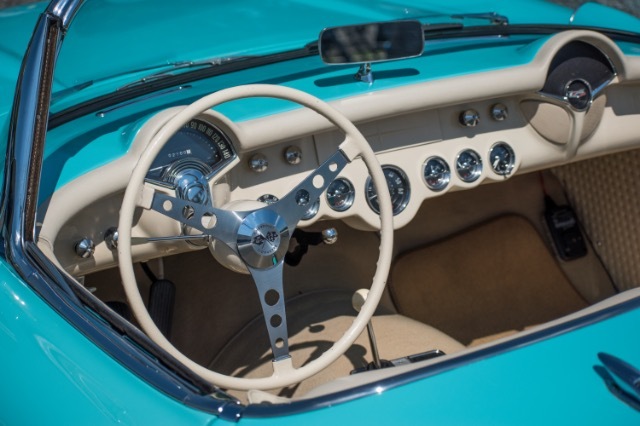 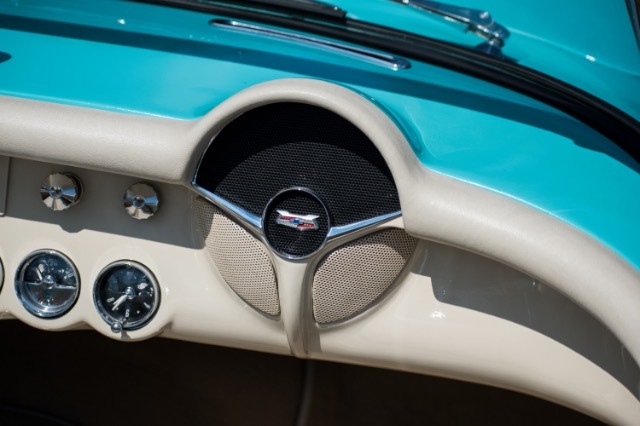 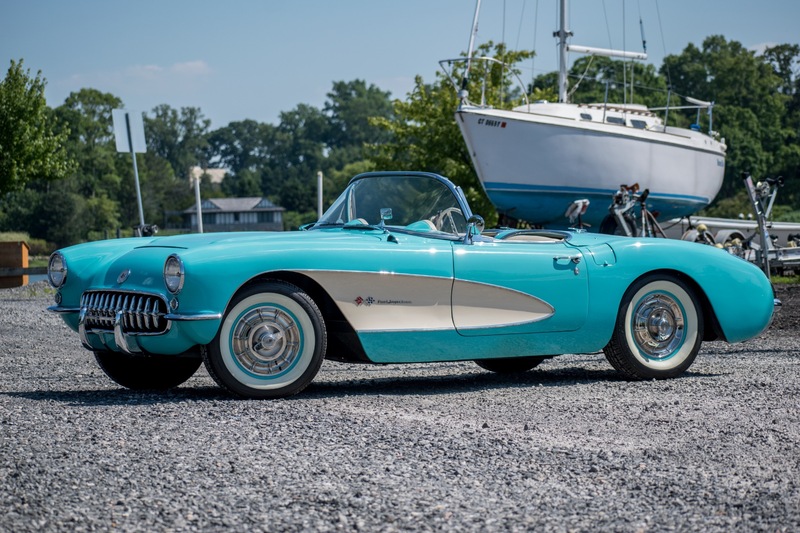 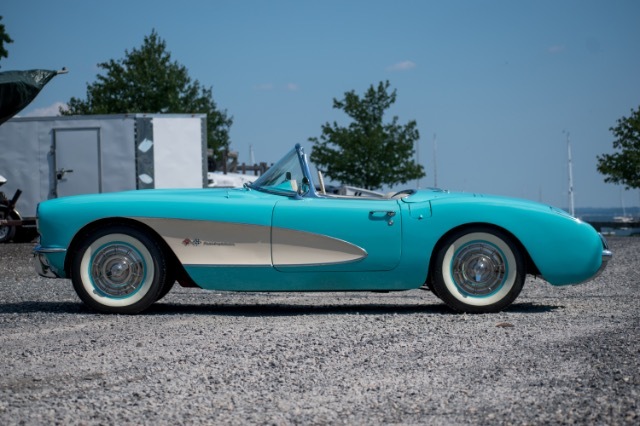 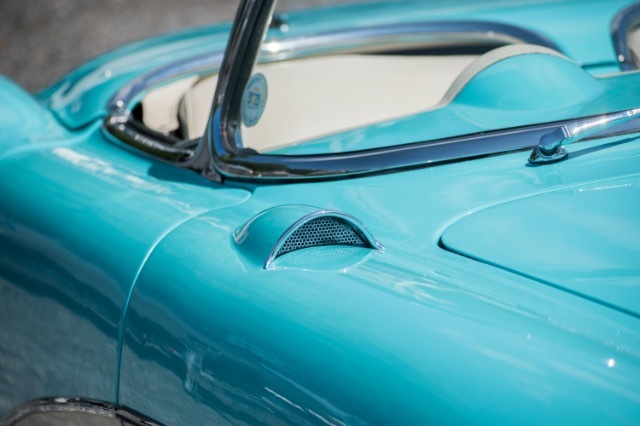 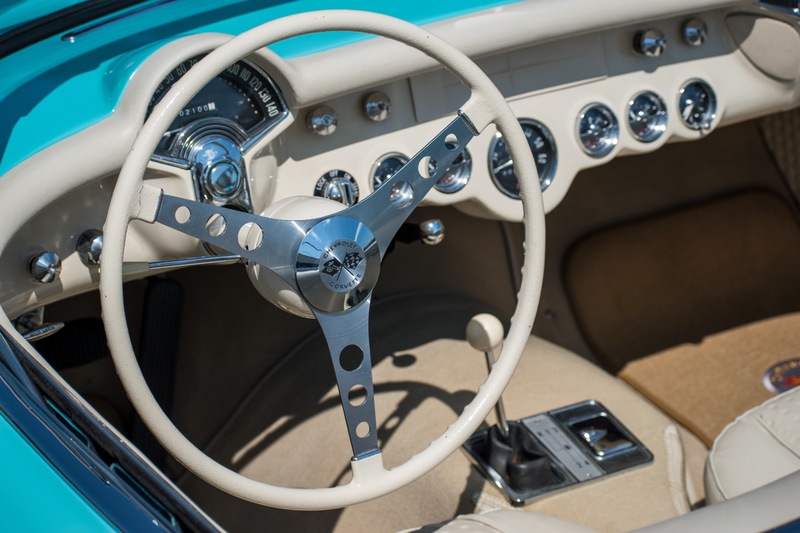 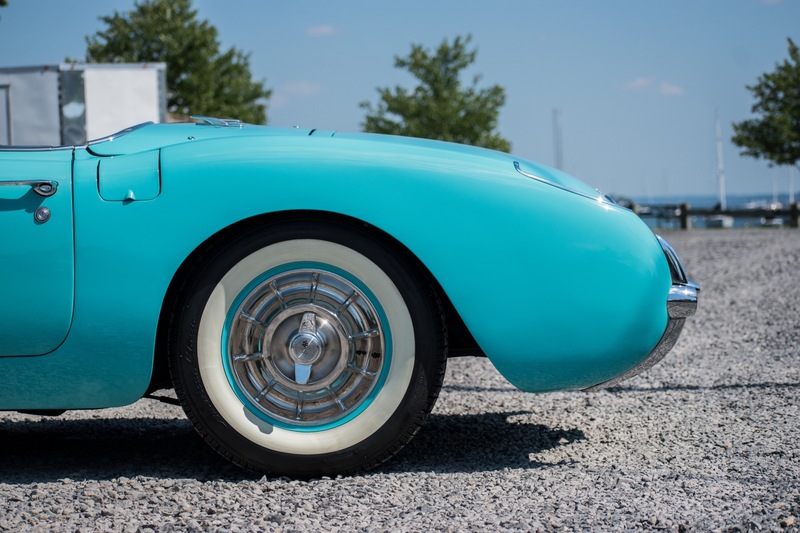 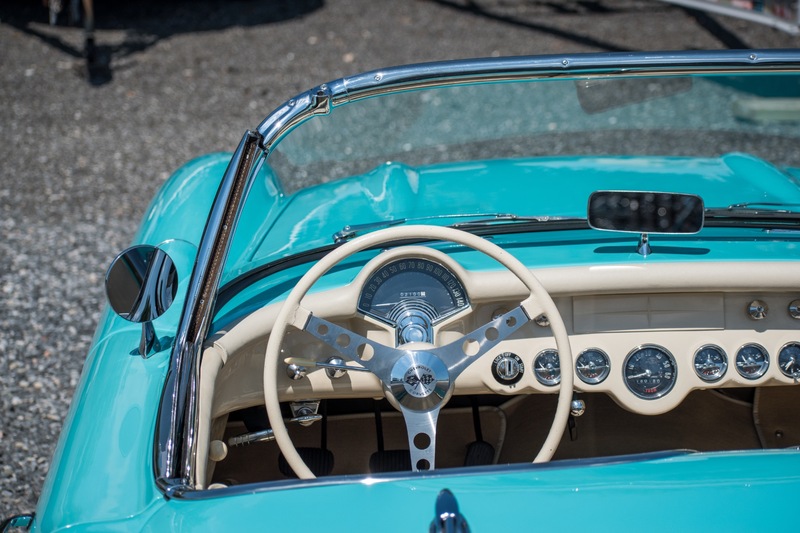 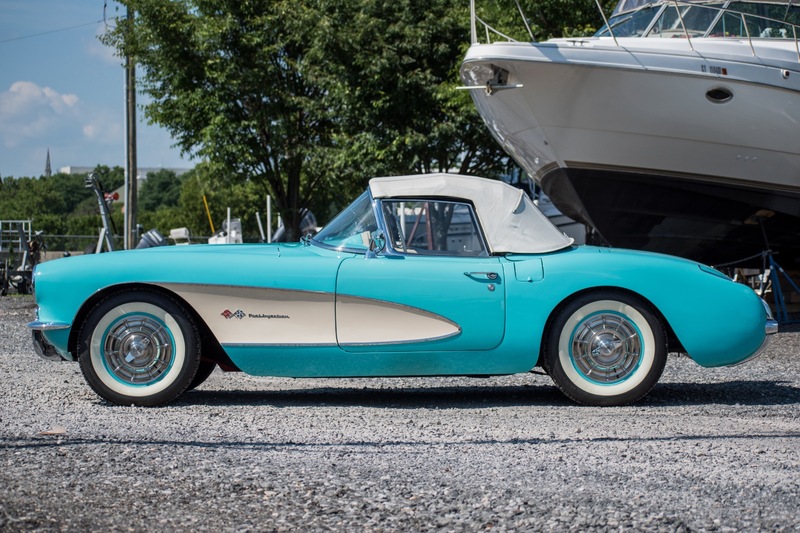 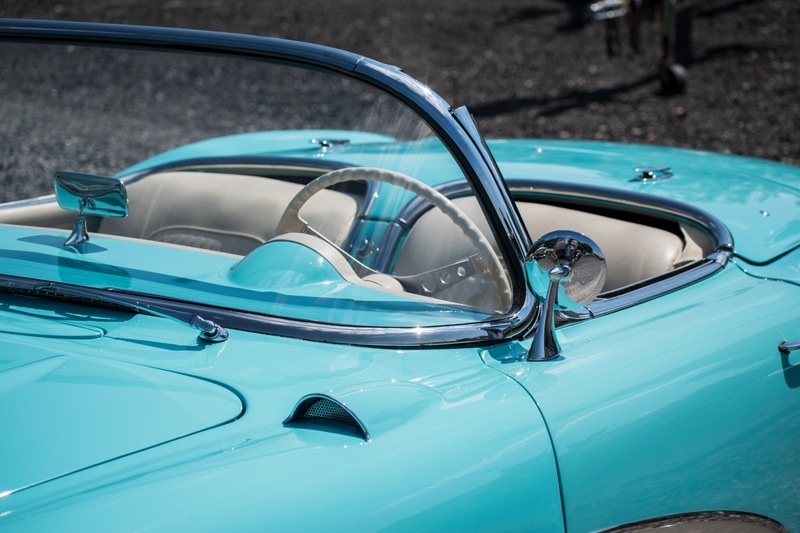 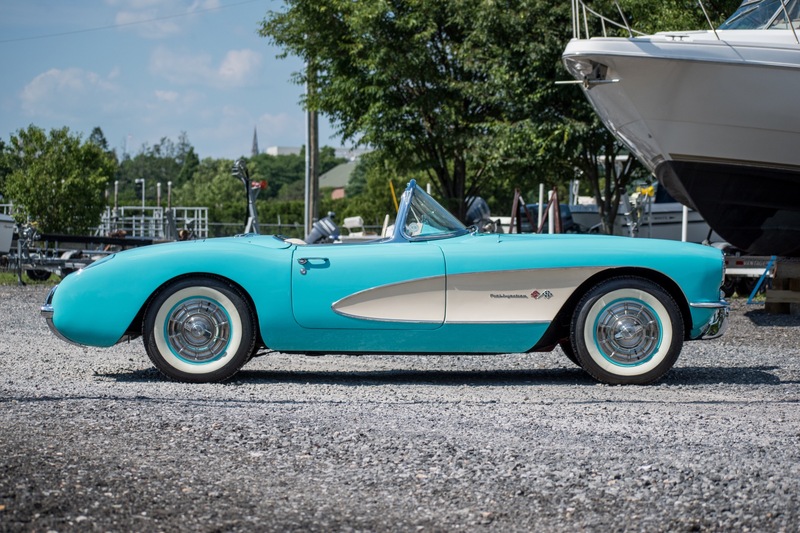 Carriage House Motor Cars is proud to present this fully restored, Triple Crown Winning, 1957 Chevrolet Corvette. 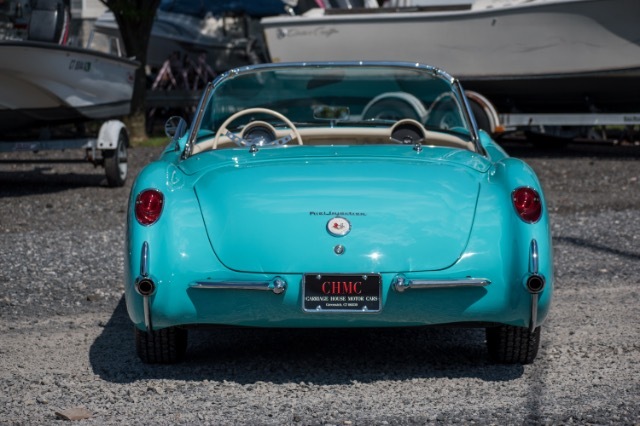 This vehicle is one of only 550 issued in Cascade Green. 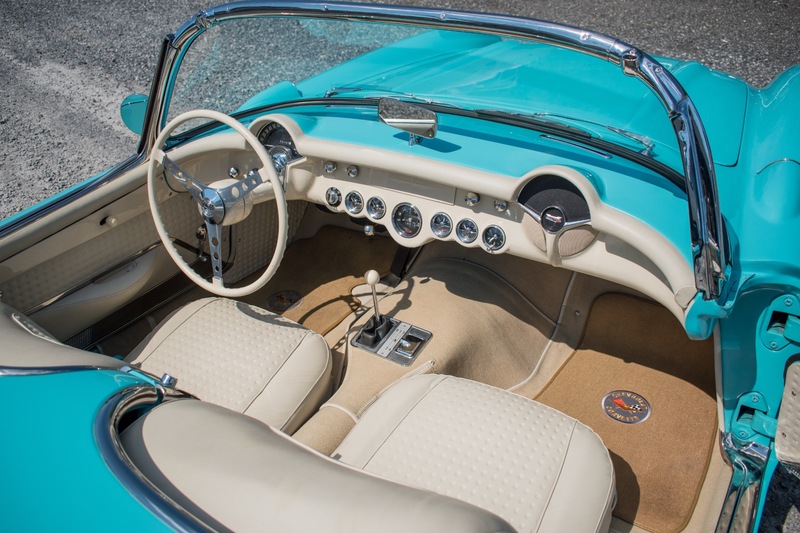 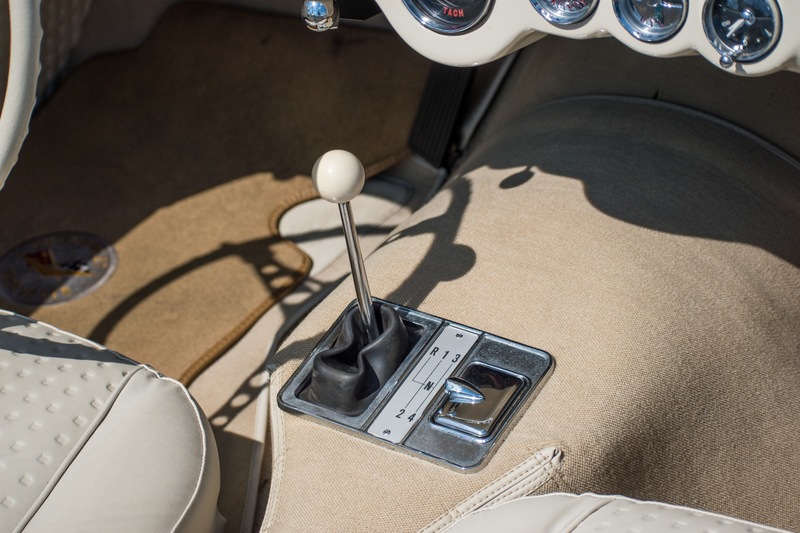 It was fully restored to concours standards including its numbers matching 283/283 Fuel Injected V8 and T-10 4-speed manual transmission. 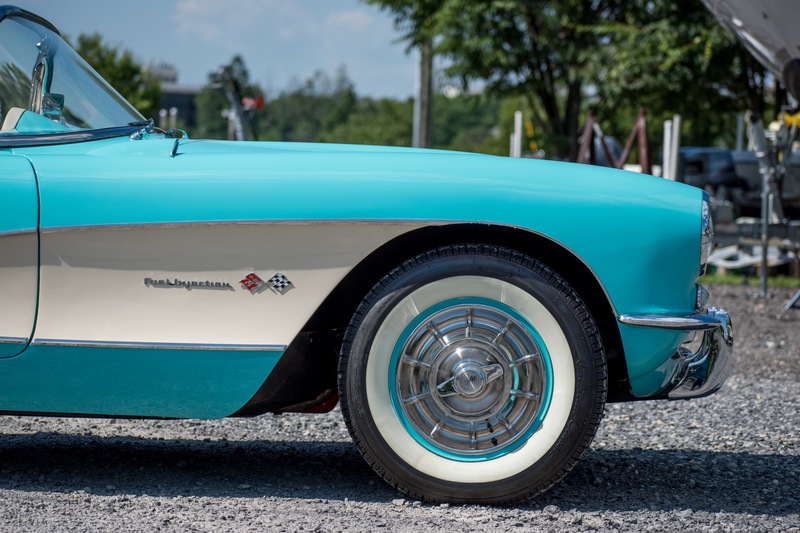 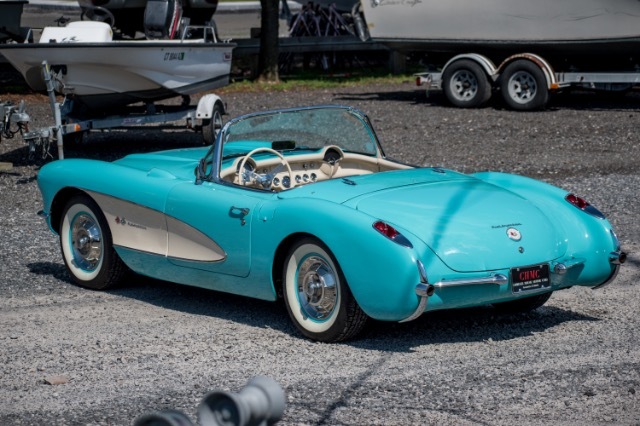 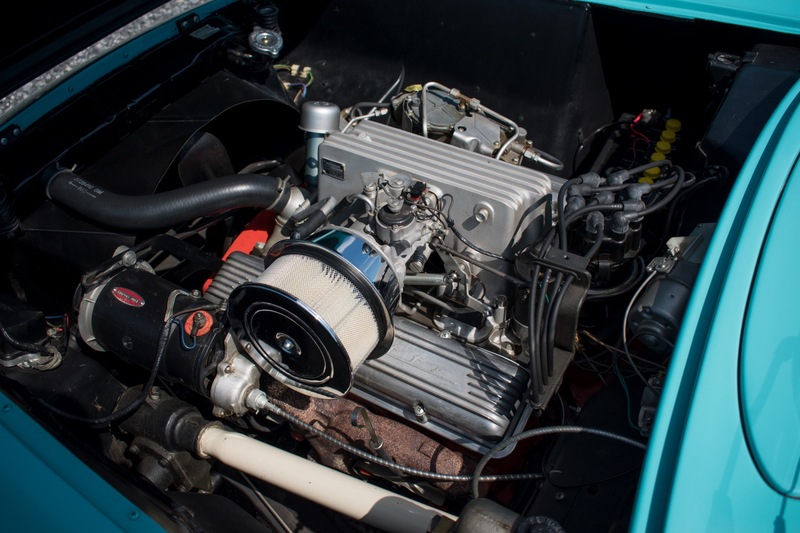 Only 240 Corvettes were ordered with the Rochester Fuel injection system in 1957 making this a very rare and highly sought after example. This vehicle was special ordered with Radio & Heater Delete, Off Road Exhaust, Hubcaps and 6.70X15 Wide White Wall Tires. 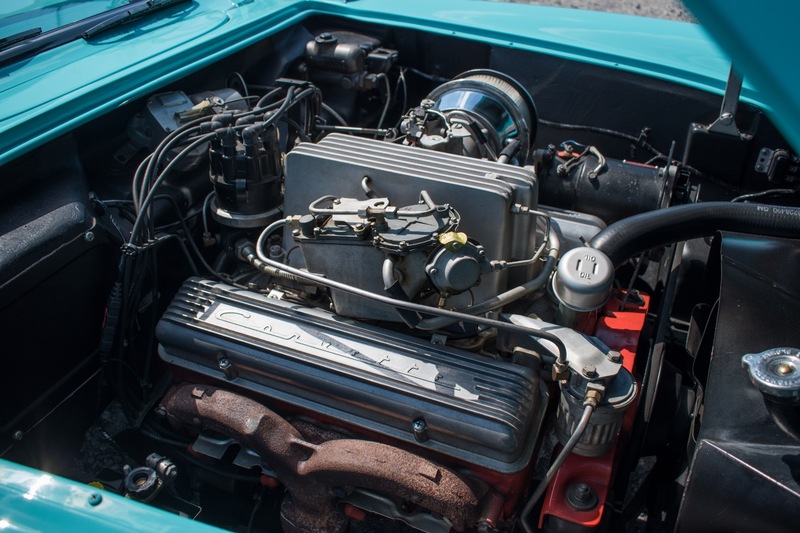 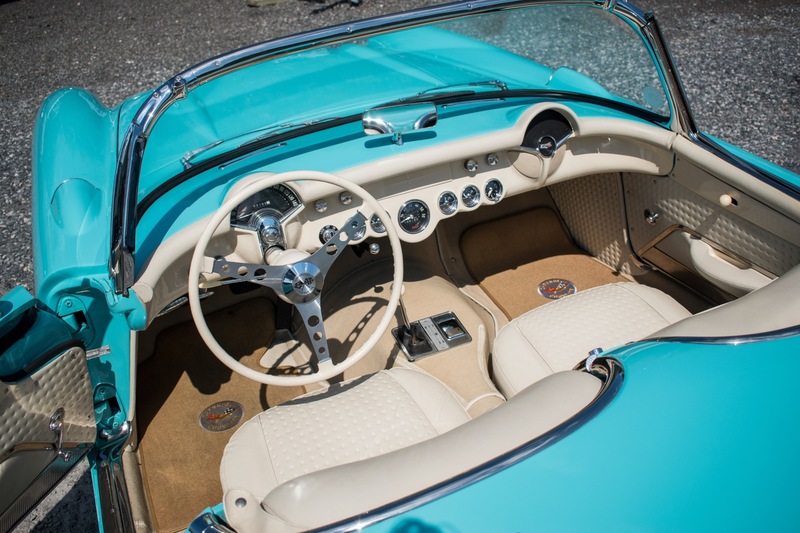 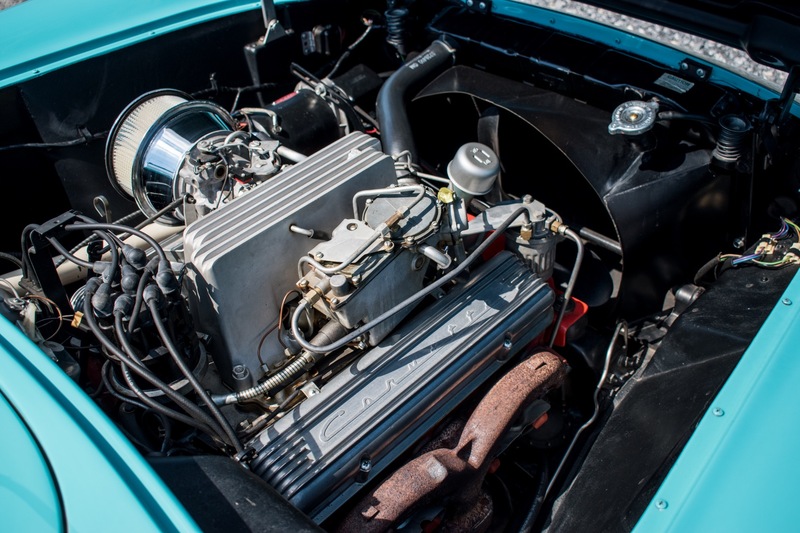 This vehicle has only traveled 2,021 miles since its complete restoration. This vehicle is in excellent condition and will make for a fabulous weekend cruiser or show car. 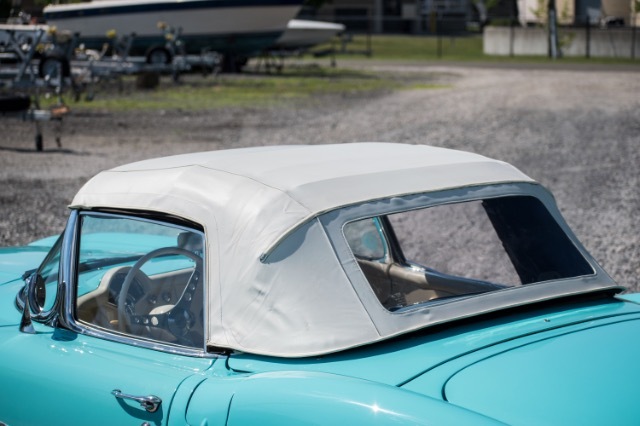 This vehicle is also accompanied with its matching hardtop.